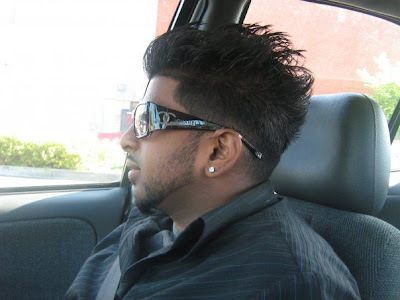 AMAZIAN OF THE WEEK! 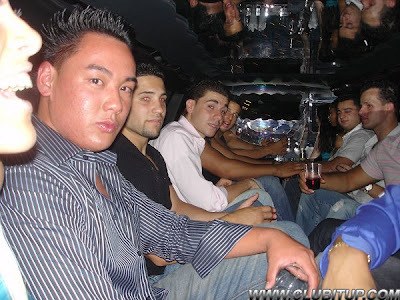 Asian Guidos, aka "Guasians"
Known for: Being the only Guido in da club whose face turns red after a couple of Jagerbombs, achieving a manscaped chest the natural way (i.e. by doing nothing), dancing badly, ditching school in favor of the gym, defying his Hardass Asian Parents’ lofty expectations that the next generation have a better life than they did, a seamless and dare we say artful assimilasian into the local culture. For more pics of Guasians in their natural habitat, click here.